Major Iqbal Mahmud Chowdhury, psc, MBA (Retd) was born in 01 January 1960 at Azimpur Dhaka. His father was a government retired officer. He joined in Bangladesh Military Academy as cadet of 7 BMA long course and he was commissioned in the corp. of Air Defiance Artillery on 05 November 1982. He was retired from Bangladesh Army on 31 December 2007 and joined Hamdard Laboratories (WAQF) Bangladesh as Director Hamdard University Project. As a Major from Bangladesh Army he served in various capacity Army, BDR Battalion, Army Headquarters and United Nations peace keeping operation for 25 years. He is a professional Military person with Bachelor of Arts from the National University, Dhaka. and earned MBA from the Royal University of Dhaka and a graduate from Defiance Services Command and Staff College in Advance Program and awarded “PSC”. With over 33 years experience both in the defiance and civil he had extensive experience in overall human resource management, resource planning, projection & allocation in wide-range of environment including defiance and civil administrations, budget allocation & tracking, performance measurement, program and time management, contract management and in-depth investigations on irregularities, corruption and budget misappropriations. He worked with the United Nations for two years as a Military Observer Officer in the Peace Keeping Operation at Western Sahara. While working in Western Sahara, he was heavily involved in handling multi-cultural nationalities in hostile environment. 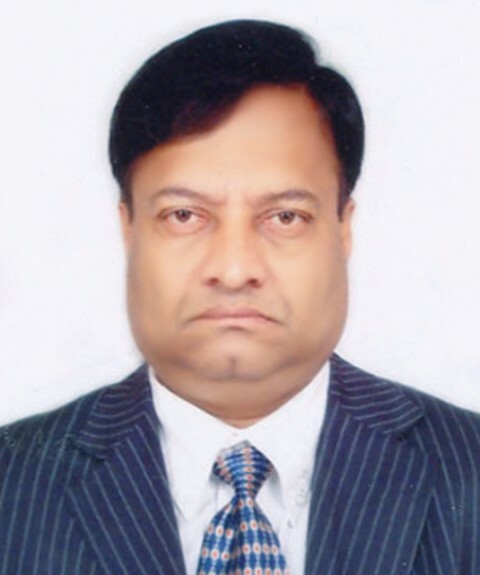 Now he is working with Hamdard University Bangladesh as Project Director. Under his direct Supervision University academic buildings, Hostel and other works are in progress. Hamdard Bangladesh An Institution of Medicine Dedicated for Health Care and Education and a Movement for the Promotion of Morality, Science and Culture. Copyright © Hamdard Laboratories (WAQF) Bangladesh - Herbal Medicines, Herbal, Unani, Ayurveda, Natural, Corporate Social Responsibility, CSR, Plant, Herbs, Herbal Medicines Manufacture.